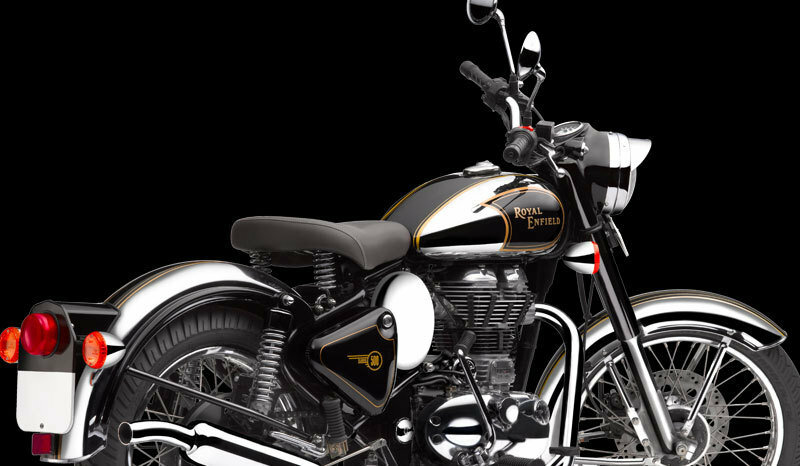 The Royal Enfield has a lot of fans among those who love vintage style and modern engines. 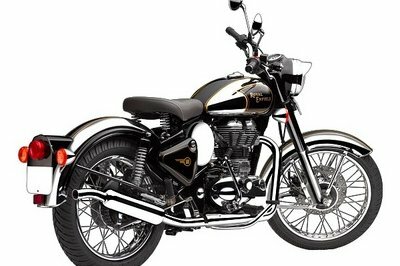 One of the most appreciated models in the company’s lineup is the Royal Enfield Classic Chrome 500. 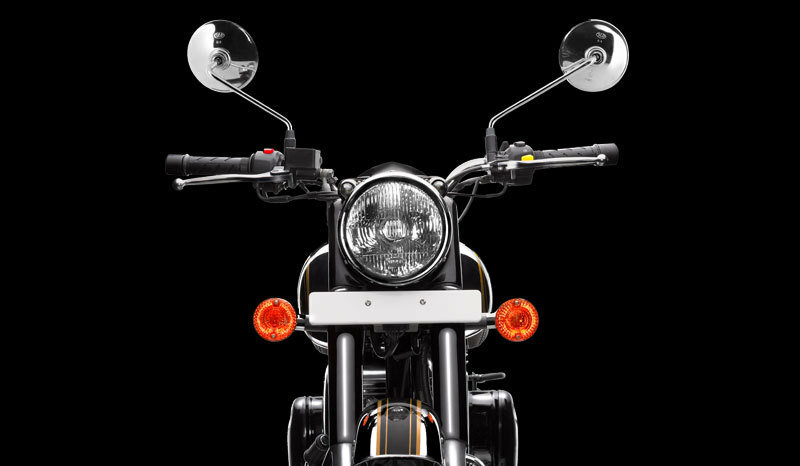 The model is based on the standard Classic 500 and what sets it apart from its sibling is the special chrome treatment. 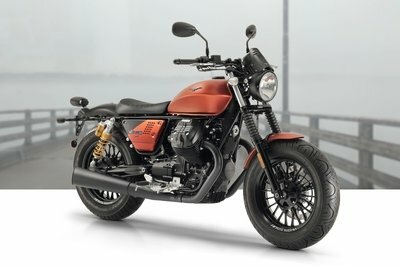 Like its brother, the new Classic Chrome features the classic British styling of the 1950s and we especially like the clean cut of the fenders, the peanut style gas tank and the massive headlight. The numerous chromed elements are combined with a rich paint finish which underlines the classic look of the motorcycle. 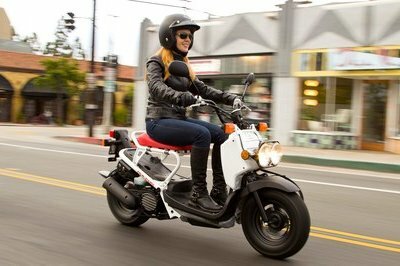 Power comes from a single cylinder, 4 stroke, twinspark engine with a displacement of 499cc. The engine’s output is rated at 27.2 bhp a 5250 rpm and 41.3 Nm of torque at 4000 rpm. 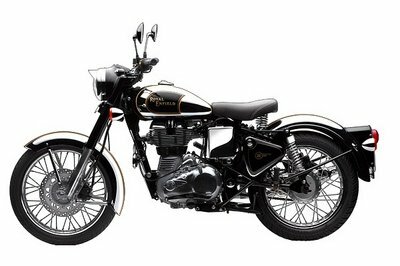 Hit the jump for more information on the 2013 Royal Enfield Classic Chrome 500. 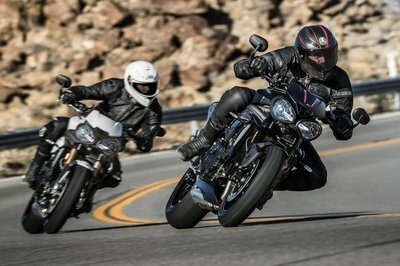 Topgear ---- "On the whole, the Classic was already a fairly expensive bike and with the new colour schemes, the sticker price has just gone up by another 3k for the ‘Desert Storm’ and 7k for the ‘Chrome’. While the ‘Desert Storm’ looks fantastic and pleases TG sensibilities, the ‘Chrome’ looks like a bit of an overkill and pushes the affordability envelope. The mechanical tweaks, however, will be available on all new Classic 500s which is good news." Motorcycle-usa ---- "Our journey began on the curvy roads of New Hampshire where we found the slim, light Classic Chrome to be a very nimble bike. With a fairly low center of gravity, compact rider’s triangle and a claimed curb weight of a paltry 412 pounds, it doesn’t take much to toss the Royal Enfield around. Transitioning is quick and effort is minimal. Turn-in on the Classic Chrome is predictable and while it doesn’t necessarily carve turns, its can hold a line without much input at the bars. " Bikedekho --- "Though there is disc brake at the front, it would have been better had the rear got the same instead of the drum brakes. ABS, had it been there, would have been a welcome feature. 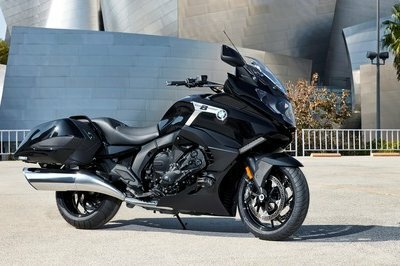 Though, handling and braking have been improved, the bike still could have done better with some improvement in both."